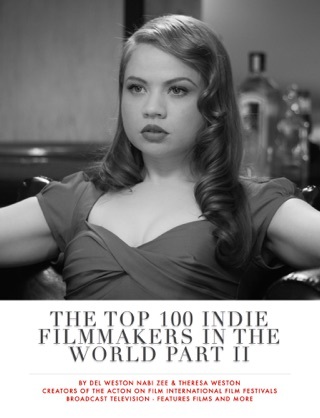 Companion to The Top 100 Indie Filmmakers In The World Parts 1 and 2, The Top 100 Indie Writers In The World takes readers on a trip through the minds, creativity, processes and lives of some of the most incredible screen and scriptwriters working today. 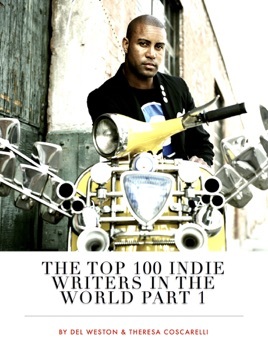 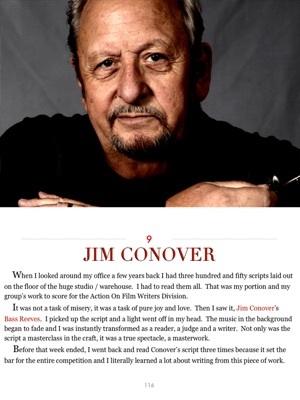 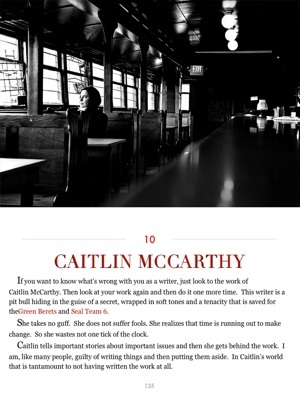 With Live Links, Video, Interviews, Recording and Sample Scripts from each writer profiled, The Top 100 is unlike any other book ever created. 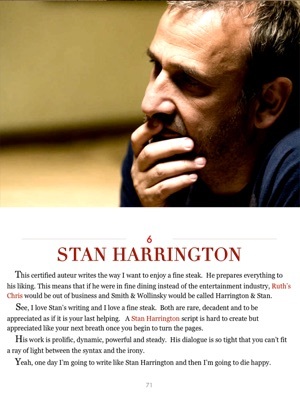 A must read for anyone looking to get into the industry by Award Winning Film Festival Director and Producer Del Weston. 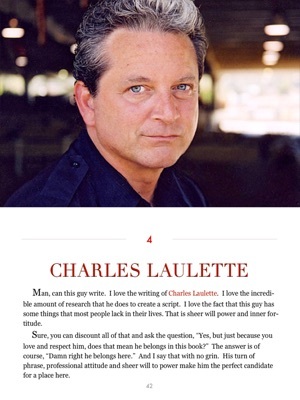 A very interesting book loaded with great interviews of some talented writers.